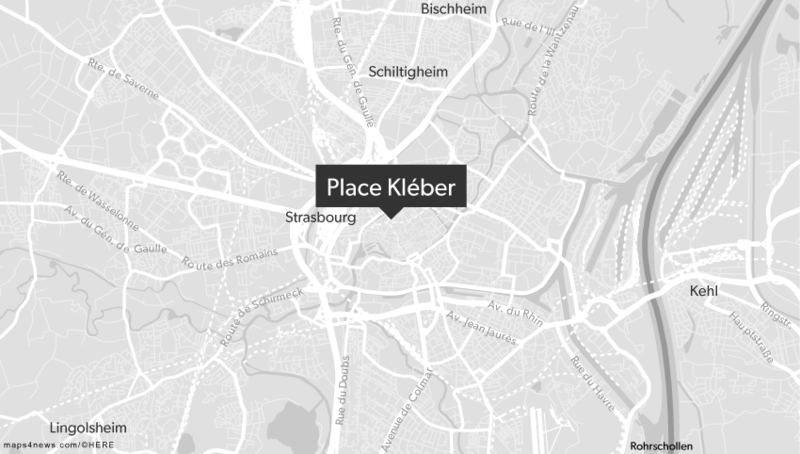 Last night at 8PM a man opened fire two places in the centre of Strasbourg. Three were killed. 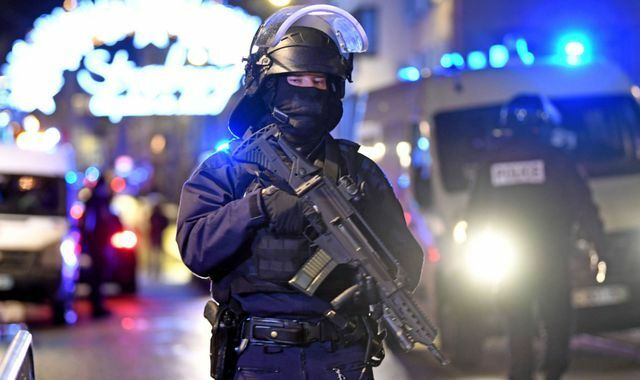 France is currently in high alert, and security measures are increased at border crossings and major events. This means that you should expect longer travel times in France, as well as in- and out of France. 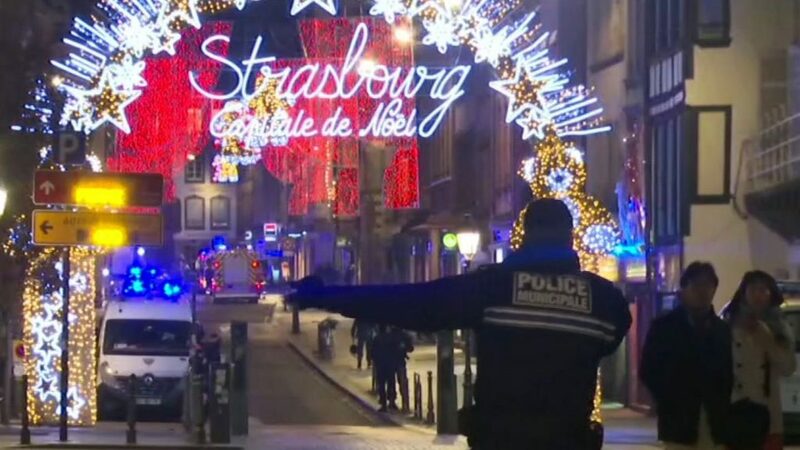 A curfew was activated for the citizens of Strasbourg after the incident, but it is now again allowed to move around the city. Ansnei recommends that you complete a course in Travel Safety. Next public course will be held on April 10th (sign up here: https://ansnei.nemtilmeld.dk/14 ), but we will be happy to organe a special course for your employees in your office. It is VERY IMPORTANT to ensure and upgrade employees’ awareness of travel safety !! Ansnei provides security plans and executes extractions for companies with posted people. 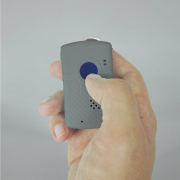 Individuals are equipped with a special alarm button that works anywhere in the world. Contact us at Support@Ansnei.com to get your own course in Travel Safety, or participate next time on April 10th, of there are any seats left. Please note, few seats left !! In 2016 we also saw a big attack on a Christmas market in Berlin, where a maniac drove through a German Christmas market, wiping people off the ground. This time it happened in France. Avoid the central parts of towns and stay in indoor when possible. Keep Ansnei updated with any travel plans to France. Follow the instructions of the French authorities. Order an Ansnei guard if in doubt! Plan for extra travel time.